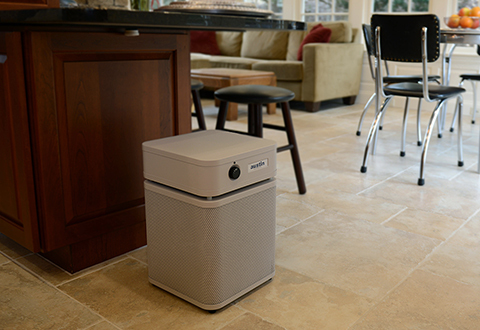 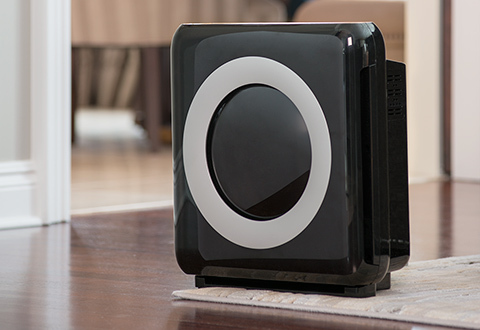 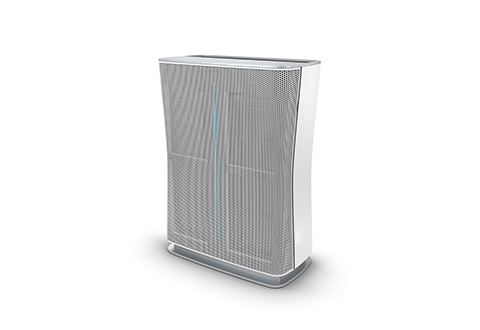 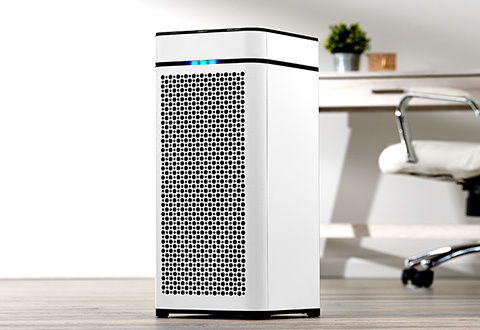 Sharper Image HEPA Air Purifiers remove up to 99.97% of dust, pollen and other particles larger than 0.3 microns. 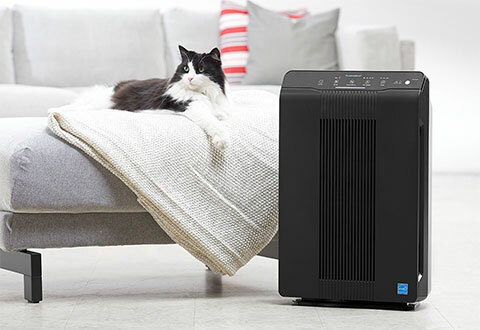 Air Purifiers with HEPA (High-Efficiency Particulate Arrestance) use convenient replaceable filters that often incorporate carbon to eliminate odors from pets, cooking or smoke. 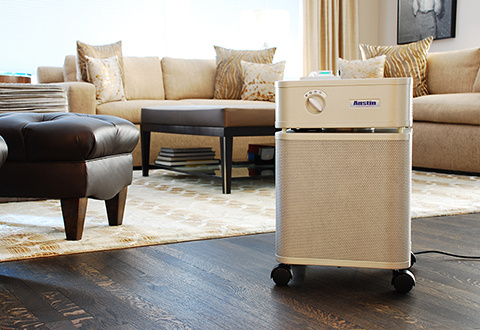 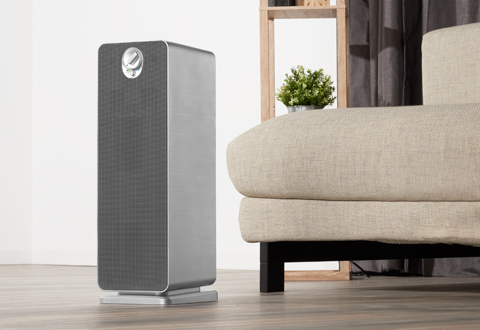 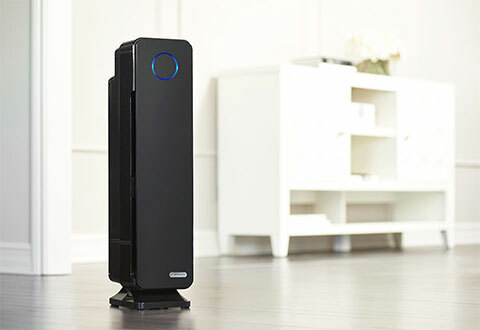 Experience clean, healthy air with Sharper Image HEPA Air Purifiers.